The Conduct of the Christian Schools. 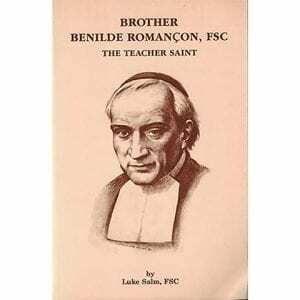 Translated by F. de La Fontainerie and Richard Arnandez, FSC; edited by William Mann, FSC. 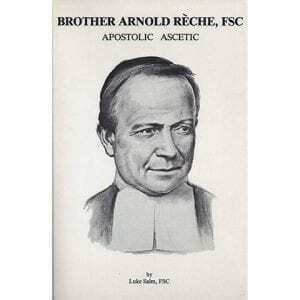 (1996; 287 pp. 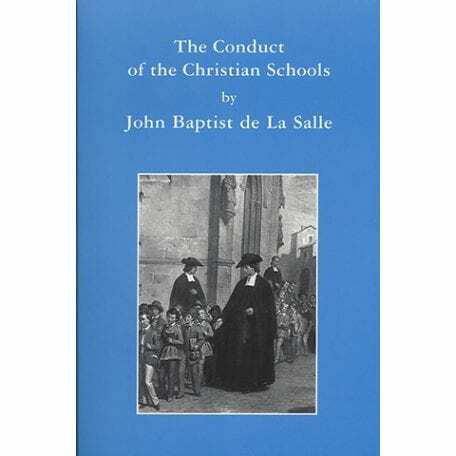 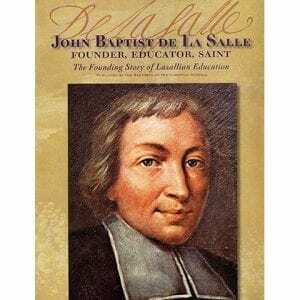 ; indexed) More than anywhere else, it is in this volume that the educational genius and pragmatism of De La Salle and the first Brothers shine forth. 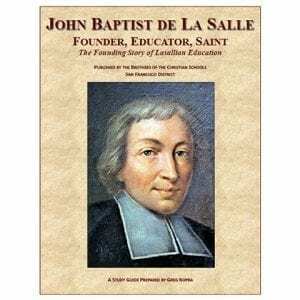 The book has served for three centuries as the basis for administering the Brothers’ schools, and it is universally held to be a milestone in the field of primary education. 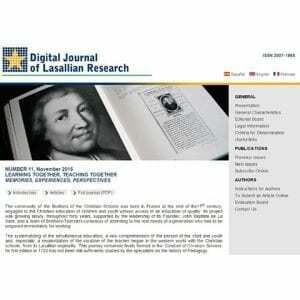 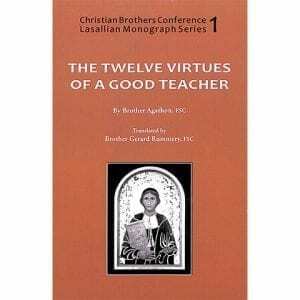 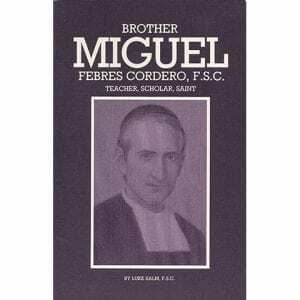 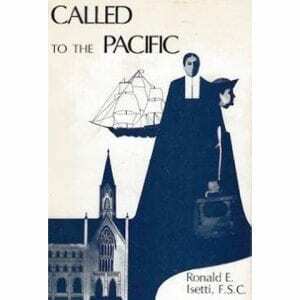 Publisher: Christian Brothers Conference – Lasallian Region of North America.